We spent our day gardening. 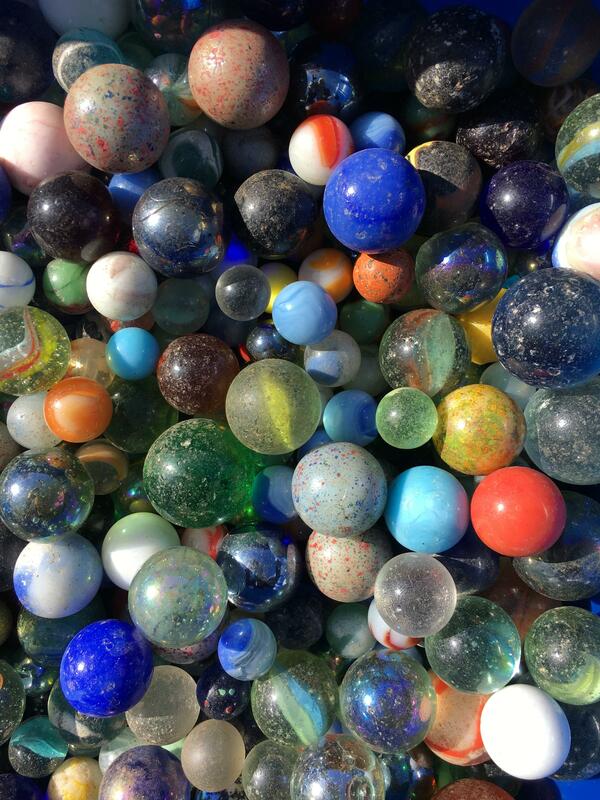 On the way back from the garden center, we stopped at a car boot sale and I bought 1325 marbles for £5. Maddie and I washed and counted them. This entry was posted on April 2, 2017 by shannonleebanks. It was filed under Photography .